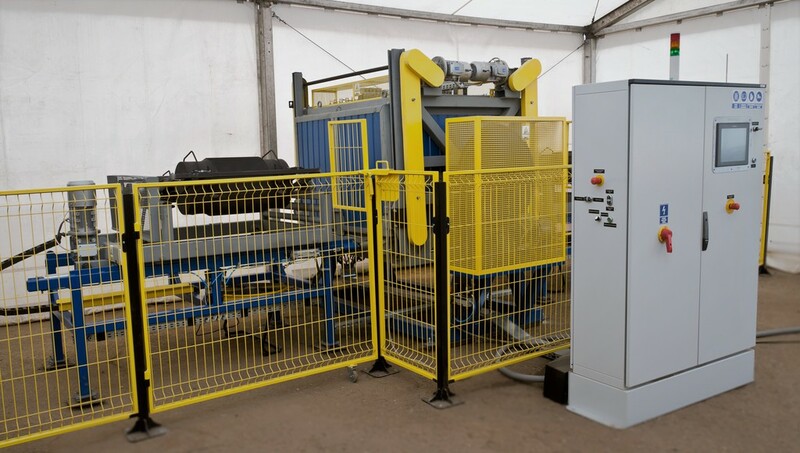 Our machines portfolio includes also special-purpose machines, tailored for Customers and their manufacturing requirements. In this case, the type and the principle of operation of the machine, including the type of heating, construction of the arms, the carriage and the heating chamber, may be individually adjusted for the machines, taking into account particular customer’s needs. The machines of this type enable launching the production of elements which cannot be obtained with the use of standard devices. Do you have questions, can we help you? We are at your disposal. The experience we have gained over 25 years of our work has strengthened our position as a leader in rotomoulding technology in Poland and in the world leading companies producing and servicing rotomoulding machines.